Can the Office of General Counsel help me with personal legal matters? No. The Office of General Counsel represents the University as a whole, and can only advise the Board of Trustees, administrators, faculty and staff acting within the scope of their employment on matters of University concern. If you need personal legal assistance, you must hire an attorney on your own. You can find a lawyer by searching the Wyoming Bar Association’s Attorney Directory at http://www.wyomingbar.org/directory/index.html . I am a student. Who do I contact for legal services? If you are a student and need legal advice, please contact Student Legal Services, Dean of Students Office, Knight Hall 128, (307) 766-6347. 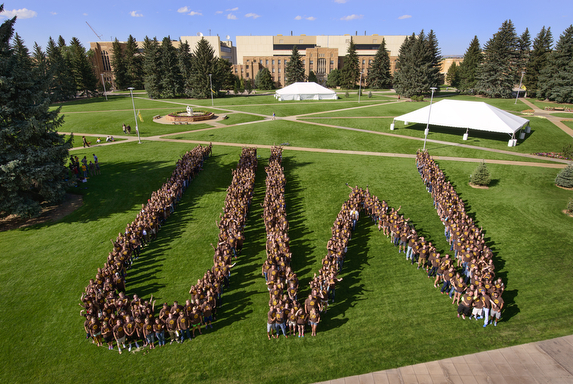 For more information, see http://www.uwyo.edu/studentatty/ .